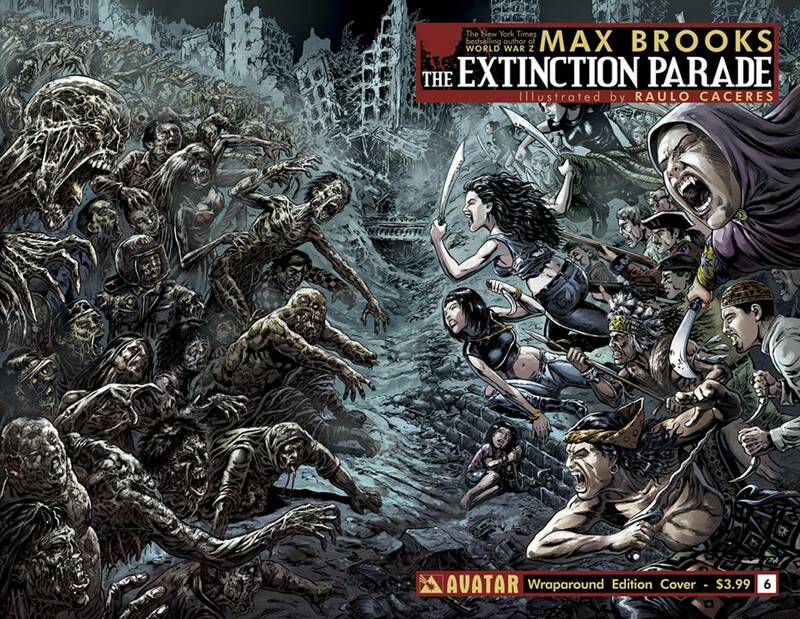 Zombie Guru Max Brooks’ ‘The Extinction Parade’ Adapted to Series!!! Some people are riding a wave behind their parents’ fame having little to no reason to be known on their own. There are some people, like Joe Hill that use a different name so they are judged solely on their own work and not that of a well-known parent, in this case, Stephen King. There is another kind that does not change their name, but doesn’t go around waving their parents’ names around that seek success on their own. Max Brooks is in that category. Most people hear his name and immediately think ‘World War Z‘ or the book ‘Zombie Survival Guide‘. The fact that he’s the son of the fantastic and hilarious actors and filmmaker Mel Brooks and Anne Bancroft is not used to elevate his success. Brooks has been in talks with Legendary Television and Digital Media to turn his horror comic book series ‘The Extinction Parade‘ into a TV series. He will assist in development of the project and write the pilot episode. ‘The Extinction Parade‘ shows how Brooks sticks with what he loves to write about, zombies. This time it’s zombies versus vampire with humans caught in an unfortunate place – the middle. This is a world where the zombie plague has put the human race on the endangered species list. Fearing the end of their food supply, the vastly outnumbered vampires enter into an all-out subdead war with the zombies. “I only brought the idea to one company, Legendary, because they do the kind of quality work of which any writer would be proud.” said Brooks. 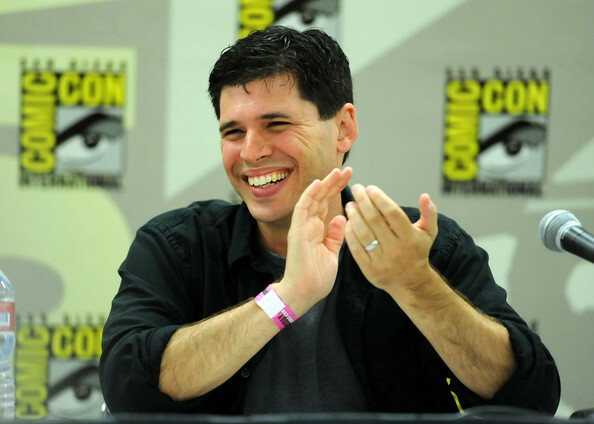 “Max Brooks is a visionary with an incredible ability to tell stories that deliver a fresh approach to the horrors that haunt our nightmares. His work on Extinction Parade has been a stunningly rich tapestry of cultures in decline and a biting indictment of the perils of privilege. It will make the perfect television series to appeal to fans who have until now settled for thinly veiled soap operas parading as horror,” said William Christensen, Publisher of Avatar Press. Legendary Entertainment announced earlier this week that it had formed a global television distribution division to be headed by former Sony Pictures Television International head Michael Grindon. ‘The Walking Dead” Season 6’ Trailer is Here! Just Wow! This entry was posted on Friday, April 25th, 2014 at 9:08 am	and is filed under Comics, News, Television. You can follow any responses to this entry through the RSS 2.0 feed. You can skip to the end and leave a response. Pinging is currently not allowed. « Big Names Added To Disney’s Live-Action Remake of ‘The Jungle Book’! !